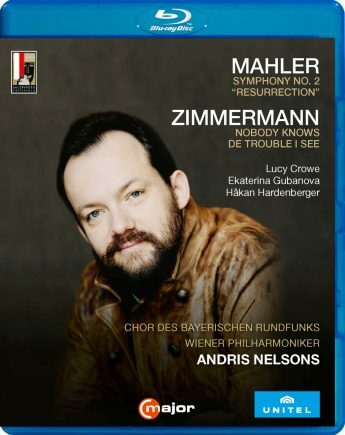 Max Emanuel Cencic excels with his celebrated and award-winning production of George Frideric Handel’s masterpiece Arminio at the International Handel Festival Karlsruhe. The remarkable counter-tenor Cencic, who dedicates himself to the revival and performance of the music of the 18th century, demonstrates once more that Baroque singing can be both technically brilliant and at the same time modern and emotionally engaging. 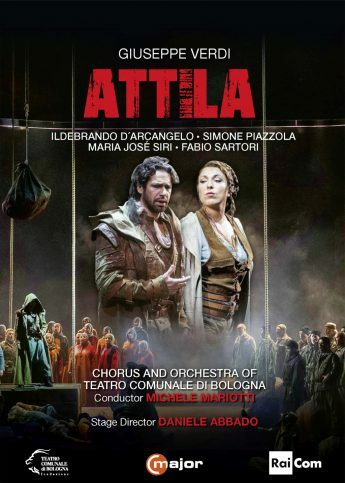 His enchanting staging of Arminio is the fulminant revival of the heroic story. 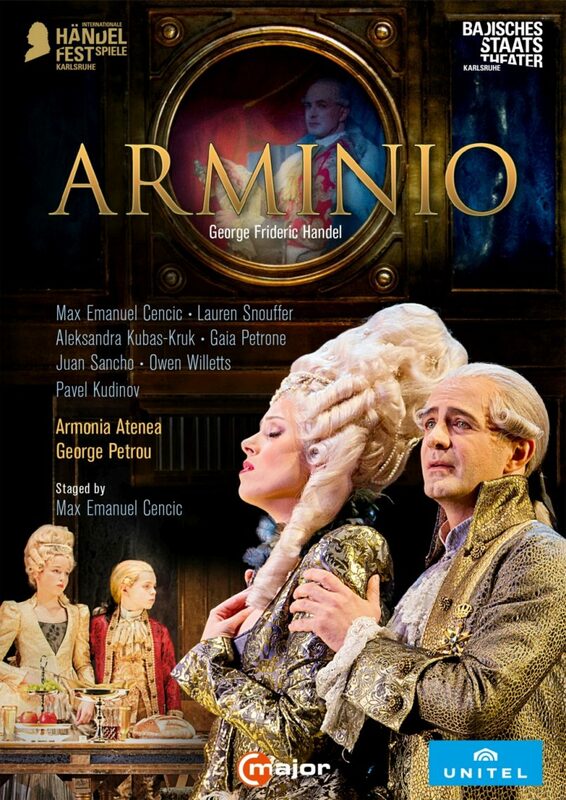 When premiered in 1737 at London’s Covent Garden, Arminio strangely received only six performances, despite being praised as “a miracle” and “in every respect excellent and vastly pleasing” by contemporaries. Handel’s opera fell into oblivion – until Cencic put it into the limelight, resulting in the “rehabilitation of the piece” (FAZ). Cencic’s production of Arminio, which created a furore when performed at the Theater an der Wien, features the ensemble Armonia Atenea under the baton of George Petrou and stars the stage director in the leading role: “Cencic is not only as counter-tenor but also as stage director at the peak of his success” (Süddeutsche Zeitung).